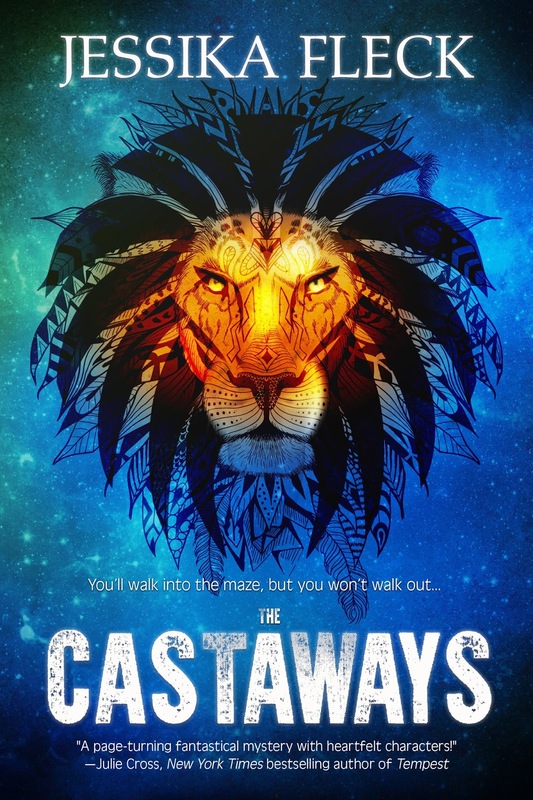 Kidliterati: Celebrating The Debut Of THE CASTAWAYS! Celebrating The Debut Of THE CASTAWAYS! Don't even look at the weather forecast today. I can already tell you: this is a fabulous, beautiful, perfect Monday, because this is the Monday that THE CASTAWAYS comes into the world. All of us at Kidliterati are super excited for Jessika and her debut YA book. It has been a fun journey and we love to see how she has enjoyed every step and stage of getting this book here today. Intriguing, right? And check out this amazing cover, too! Now you want to buy your own copy, don't you? And maybe a couple for the teens in your life? Let me make it easier for you by giving you links: AMAZON Barnes and Noble or Bam! Help us to keep the excitement going by checking out her book and giving her a "congratulations!" here or on Twitter! Congratulations Jessika! We are all so proud and excited for you! Keep doing an amazing job!! Congratulations Jessika!!! I'm so glad this book is finally out in the wild! Congratulations on your debut, Jessika! Your novel is a delight to read, and you're a wonderful writer.